Using this pattern Owl pincushion pattern you can make your own adorable Owl pincushion using colors and fabrics that tickle your fancy. This is the cutest pincushion whether you like owl or not. 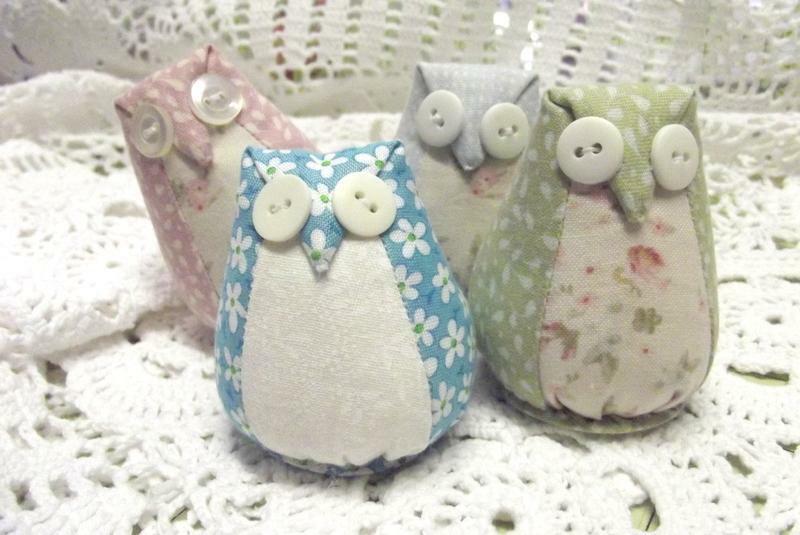 Find the owl pincushion pattern here. I am trying to print out the Owl Pincushion pattern and template and I am unable to do so. Could you please let me know how to print it out. It looks like it would be fun to make.